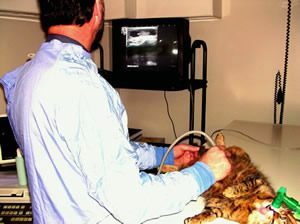 Our practice utilises a high tech ultrasound machine and modern x-ray unit to allow us to visualise the insides of your pet without surgery. 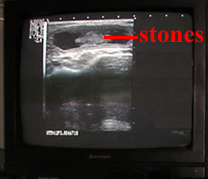 Ultrasound helps us to assess the appearance of organs including the liver, kidneys and spleen; assess the function of the heart; visualise masses and guide biopsy instruments to obtain tissue specimens in a non-invasive manner. Xrays help us to find bone fractures, other diseases of the skeletal system, and to assess the size, shape and orientation of organs. 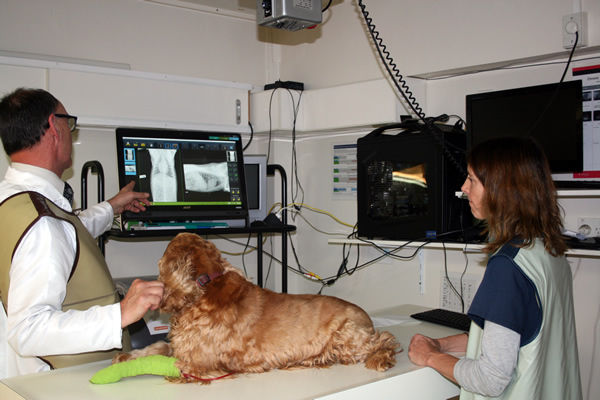 We invested in a new xray machine a couple of years go to improve our image quality and we now have a modern, digtial radiography system to speed up these diagnostic procedures. Digital images appear automatically on the computer monitor within seconds of them been taken. There is no chemical development in the dark room anymore and the images appear on a screen much like they do with a digital camera. Images can then be tweaked by the software or magnified and adusted to achieve the best image quality.